Rivers State Governor Nyesom Wike has urged the state Commissioner of Police (CP) to produce the officer who allegedly killed Dr. Ferry Gberegbe. The late Gberegbe, a lecturer from Ogoni and former Chairman, Academic Staff Union of Polytechnics (ASUP) at Ken Saro-Wiwa Polytechnic, Bori, Rivers State, was allegedly shot dead by men of the Federal Anti-Robbery Squad (F-SARS) during the collation of gubernatorial election results in Bori. Outraged by his killing, Senator Magnus Abe, who represents Rivers South East Senatorial district, said there was no need for the state government to set up a commission of inquiry, as the killers were known to be security men. “There is no need for a commission of inquiry on the murder of Gberegbe. I have the video of the killing in my phone, so, what is the commission of inquiry for? “Governor Wike should simply direct the CP to produce and prosecute the trigger-happy policemen who committed the murder. If the police want to name those who sent them, then we take it from there,” he said. Abe, who visited the Gberegbe family to condole with them, said everybody in the country who is media savvy has the video of Gberegbe’s murder, hence, Wike should demand for his killers to be produced. 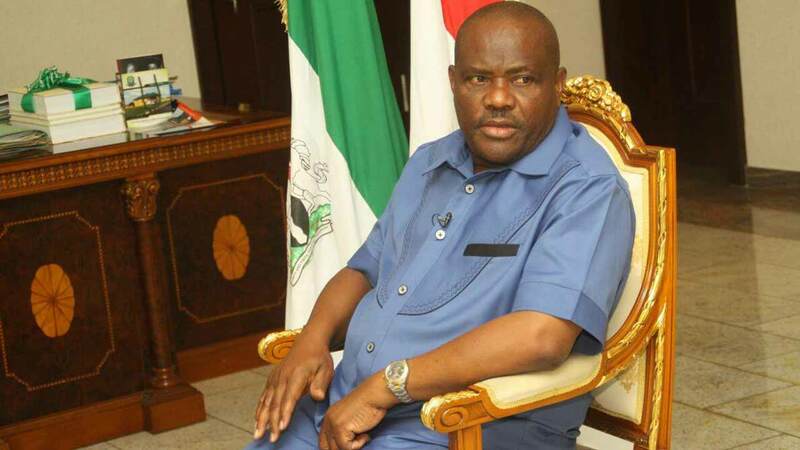 Wike had announced that the state government would set up a Judicial Commission of Inquiry to ensure that the F-SARS personnel who killed Gberegbe, who was PDP Khana Collation Agent, are brought to book. The governor denounced his killing by men of F-SARs led by its Rivers Commander, Akin Fakorede, at the Khana Collation Centre, where he served as the PDP collation agent during the elections. “It is most unfortunate that the young man was shot dead by F-SARs led by Fakorede in an attempt to cart away election results. Instead of us to allow people to choose who represents and governs them, security agencies prefer to kill us. “Gberegbe died in the course of defending democracy. I want to assure the family that those who killed him will not go free,” he added. Wike said Gberegbe remained committed to PDP even on his hospital bed, as he had sent him a text message that he would be very happy if he (Wike) is declared winner of the polls. He also stated that the state government would give scholarship to the four children he (Gberegbe) left behind, adding that government would pay N50 million to each of the children for their education. PDP National Chairman, Uche Secondus, said the deceased was a victim of calculated oppression of Niger Delta states by military personnel and the F-SARs.